For the lashes you've always dreamed of. Latisse is a safe, effective treatment that has been shown to grow longer, fuller, more luxurious eyelashes. 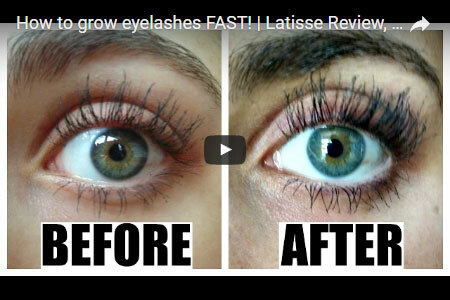 Latisse is the only prescription eyelash product approved in Canada to grow your natural eyelashes longer, fuller and darker. You'll see visible results in 4-8 weeks and notice the full, dramatic effect in 12-16 weeks. Flexible payment plans on request. 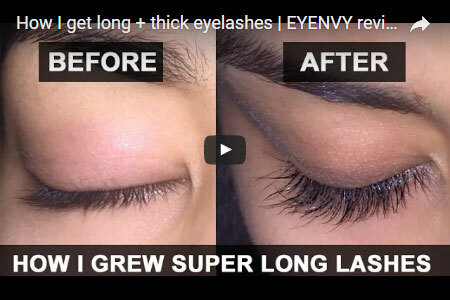 Eyenvy is another proven lash and brow product available at Envision which fosters new hair growth, shaft lengthening and a significant increase in volume to achieve the thick, rich eyelashes you desire. For more in-depth information regarding this 100% Canadian product, check out our exclusive blog here. Brenda and the other ladies were so helpful and friendly! Even though I was nervous at first they made me feel very comfortable discussing my treatment options. "You have helped make me so proud of myself"
I have finally lost the extra weight I had been carrying around since I was in high school. Thanks, Envision! You have helped make me so proud of myself for going through with the hCG program! "I just love what CoolSculpting has done for my figure!" I just love what CoolSculpting has done for my figure! I have been trying to lose bulges in "certain areas" for years and now, thanks to you guys, they're gone! I love you!